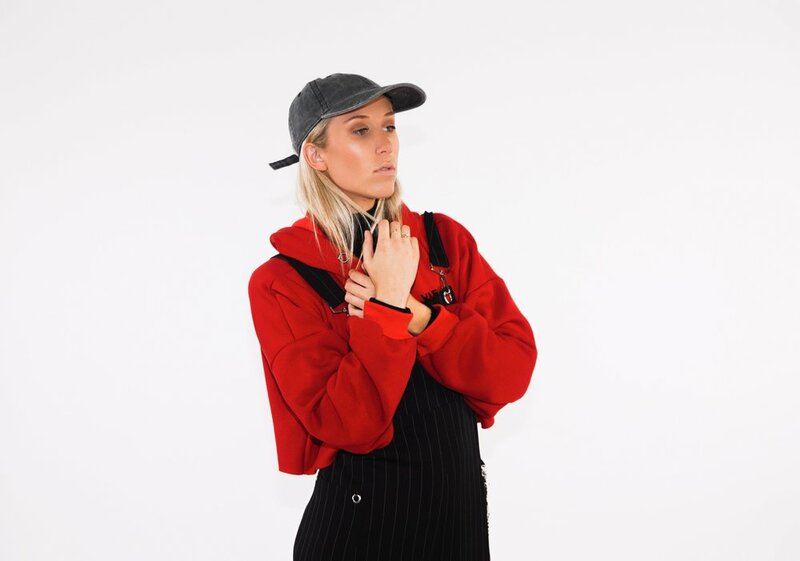 UNDR Ctrl is very excited to announce future pop house queen Chase Zera to our agency roster. Chase Zera has been spreading her talents across the performing arts scene since the age of six. She grew up excelling in every dance genre from commercial jazz to hip-hop and cabaret. She then began singing and writing her own original material at the age of thirteen as well as learning the piano to refine her craft. Chase Zera's sound can be described as upbeat and electrifying, with the addition of her airy vocals, consistent with a distinct vibrato. Her live shows are packed with high energy as Chase showcases powerful, bold choreography alongside her dancers. ‘Clovers’, the debut single by Chase Zera was premiered by Purple Sneakers on 1st March 2019. ‘Clovers’ made its mark on Spotify’s prestigious ‘New Music Fridays’, ‘House Party’, ‘Office Stereo’ and ‘Pop Edge’ playlists. The single was also played on Declan Byrne’s ‘Home and Hosed’ on Triple J and added to the Triple J Unearthed weekly podcast, charting on Triple J Unearthed in its first week of upload. She has also collaborated in writing and production with various artists such as Xavier Dunn, Stu Turner from Set Mo, Commandeur, Bajillionaire & GANZ. Catch her live debut at the Purple Sneakers 13th Birthday @ The Lansdowne on June 15.